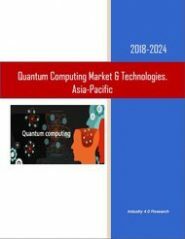 According to the “European Quantum Computing Market – 2017-2024” report, the regional Quantum Computing market* will grow at a CAGR of almost 20% throughout 2017-2024. After almost 20 years of investment of around 550M€ in EU funding, Europe has a well-acknowledged world-class scientific and technical expertise in quantum technologies. The European research community has already put much effort into structuring its work in this area around a common research roadmap. The Excellence in Science pillar of Horizon 2020 is well positioned to support the most upstream quantum computing research. The aim of that collaboration is to produce a digital blueprint of a brain, but the public infighting created uncertainty as to whether the original goal was feasible or even useful. The addition of quantum technologies to Europe’s betting slip could prove just as controversial. The project is designed to nurture such breakthroughs as ultra-sensitive sensors and achingly precise atomic clocks. 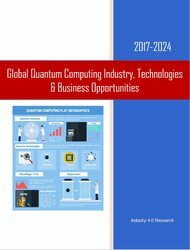 However, bigger prizes beckon: Europe is formally entering the race to build quantum computers and to develop unbreakable communications systems based on quantum cryptography. 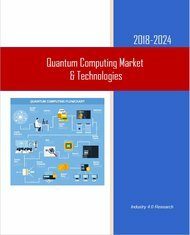 The 250-page report is a comprehensive review of the European quantum computing market available today. This report is a valuable resource for executives with interests in the market. 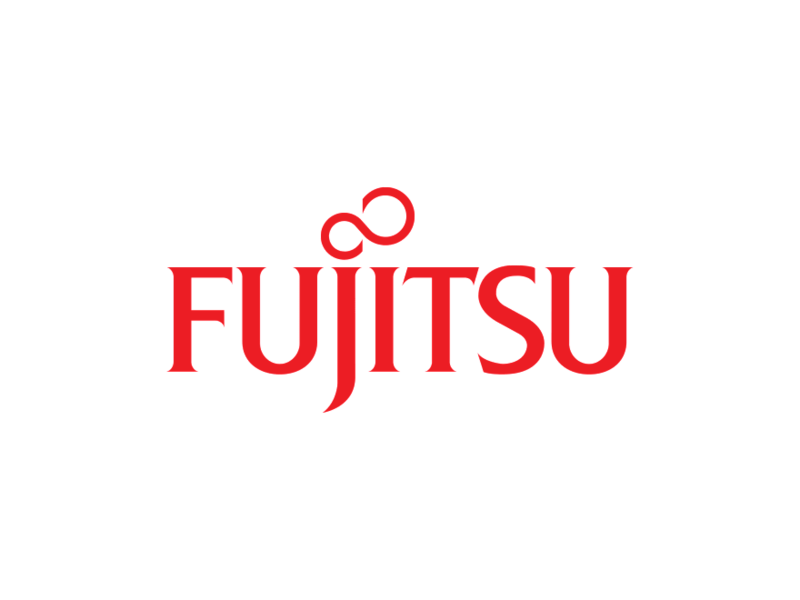 It has been explicitly customized for ICT industry managers, investors and government decision-makers to enable them to identify business opportunities, emerging applications, market trends and risks, as well as to benchmark business plans. 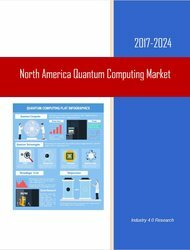 What was the European quantum computing market size by 2016? What will the European quantum computing market size and trends be during 2017-2024? 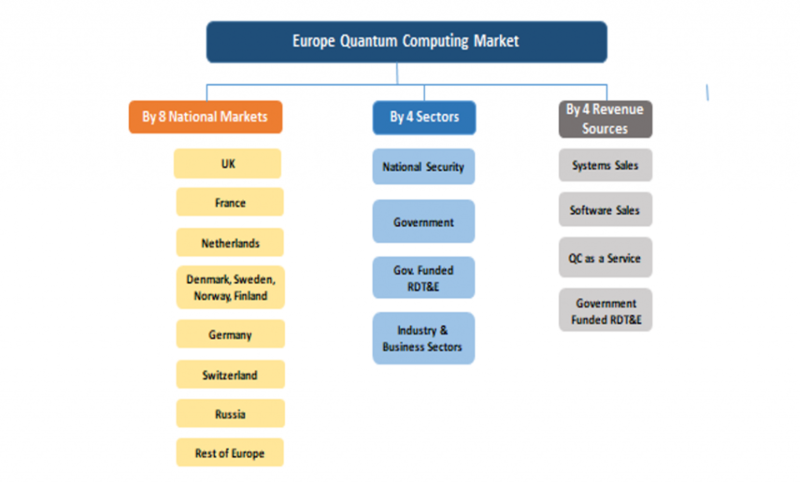 Which are the European quantum computing submarkets that provide attractive business opportunities? What drives the European customers to purchase quantum computing solutions and services? What are the quantum computer applications & services trends? What are the European market SWOT (Strengths, Weaknesses, Opportunities and Threats)? What are the challenges to the quantum computing market penetration & growth? Who are the industry players? 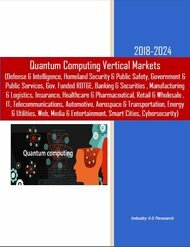 How and where to invest in quantum computing industry? With 250 pages and 62 tables & figures, this report covers 8 national and 4 sectoral markets, as well as 4 revenue sources, offering for each of the 16 submarkets 2016 assessments and 2017-2024 forecasts and analyses. A. Market size data is analyzed via 3 independent key perspectives. 2.3 Why Are Quantum Computers Attractive?